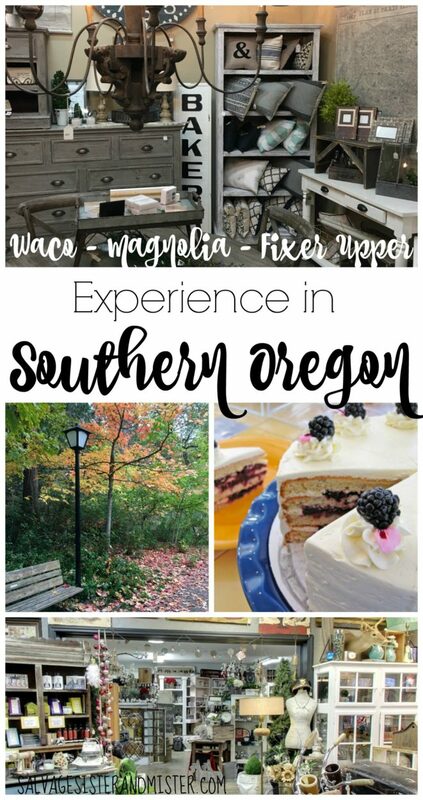 We have joined together with some Oregon Blogging Friends to show you our towns. I, Salvage Sister, grew up in Chicago and moved to the Bay Area in California during my high school years. I then went away to college in Portland, Oregon; that’s about a 12 hour drive. On my first trip home, my father advised to stop halfway in Ashland, Oregon for the night. As I drove around, I thought This is such a beautiful town. Fast forward a couple of years, I needed an internship before graduation. The school assigned these so I didn’t have a choice. For months leading up to placement, it teetered between Ashland, Oregon and Salem, Oregon. 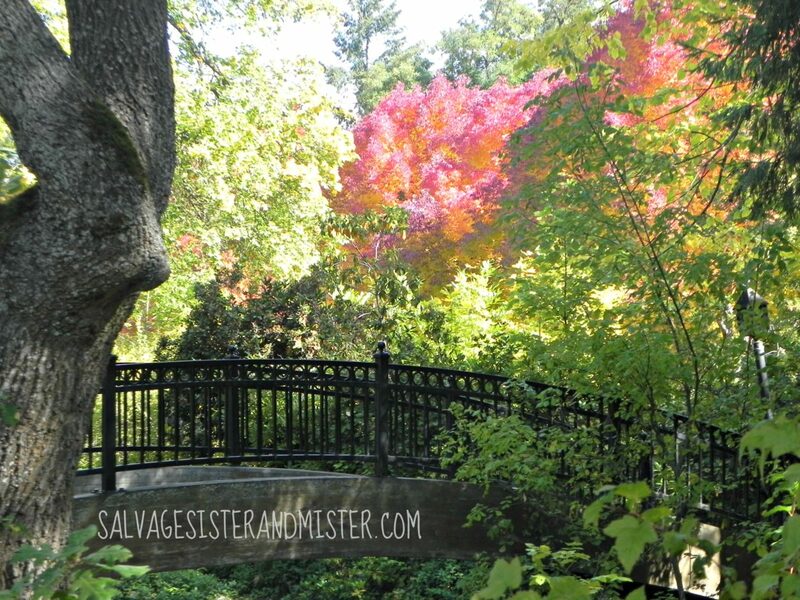 It appeared I was going to Salem~ until the very last minute ….I was headed to..Ashland. I won’t bore you with the rest of the details, but I met my hubby here. He grew up in this area and his family lives here. Although we spent fifteen years in Arizona, we are back “home” and it feels so good. Oregon is my heart state. 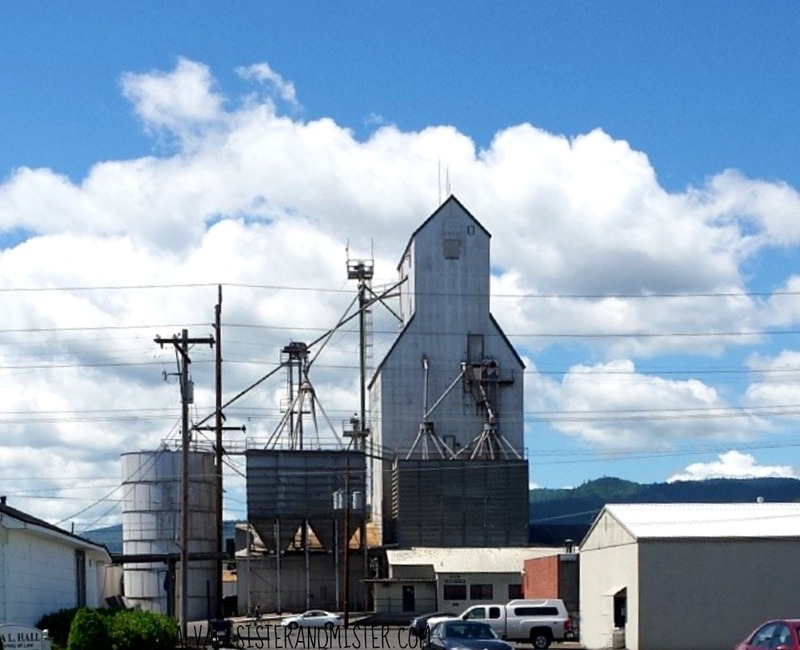 We now live in Medford, Oregon which is just a few miles up the road from Ashland. We’ve come full circle. 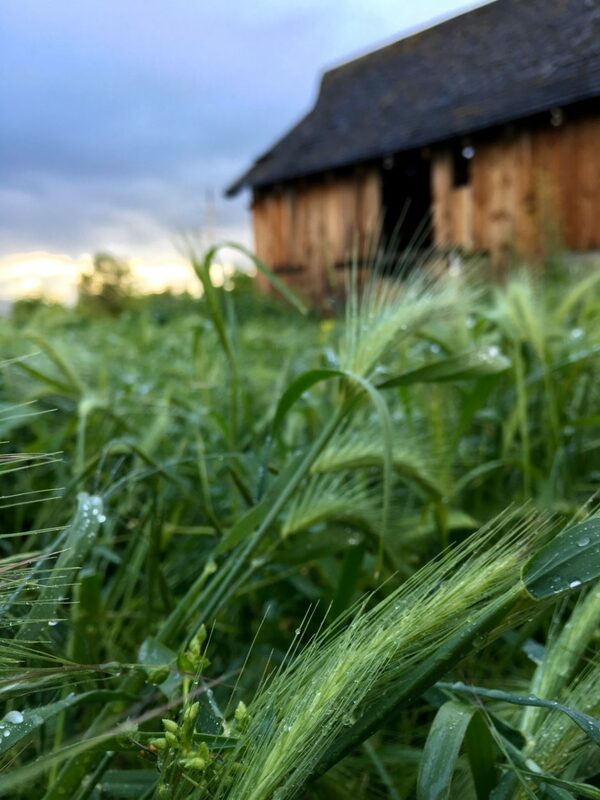 We don’t often share travel posts here, but we are all about salvaging moments . We believe travel can be a great time to be with the ones you love and rest. Plus, we want to share ways to travel without breaking the bank. Often times people overlook their own backyard, or a less expensive location, and go to the “popular” spots. 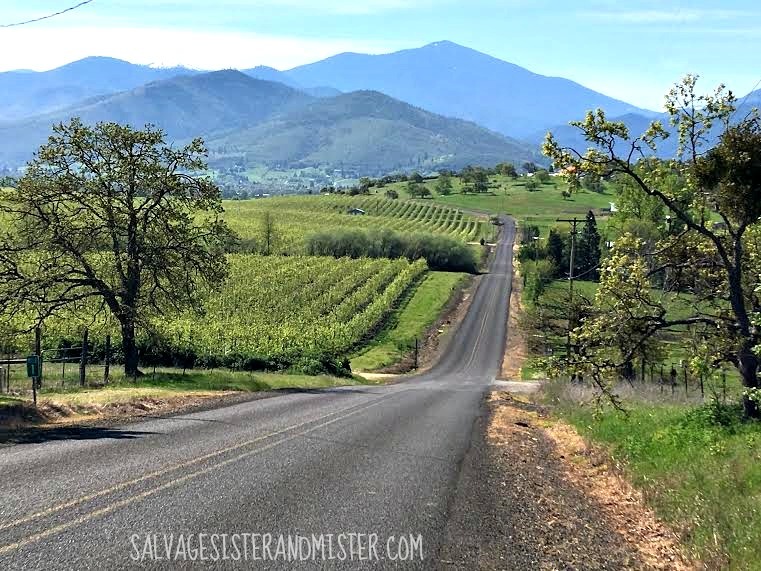 We hope this post will not only encourage you to not only visit Oregon ~ but also tour your own local areas. 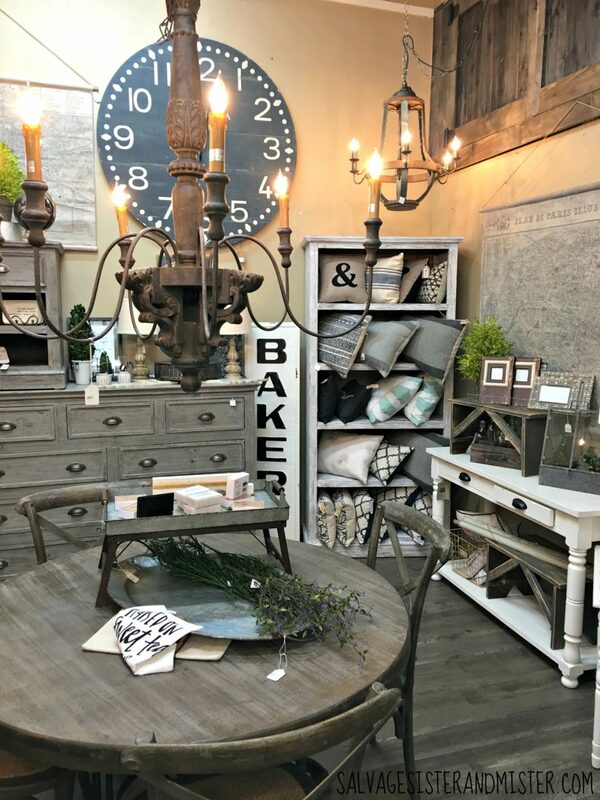 One hot spot right now is Waco, TX home of the amazing Chip and Joanna Gaines, of Fixer Upper fame. If I had a chance to go, I would take it in a heart beat, but it’s not realistic for many (including myself right now). 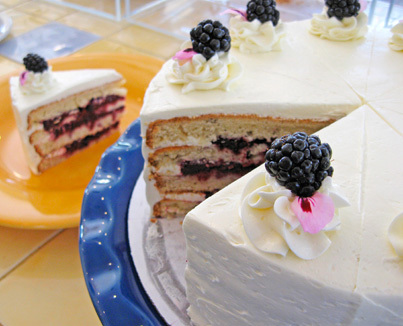 HOWEVER, so many towns have very similar shops, B&B’s, and Bakeries…..and these small shops need your business. *Affiliate links used in this post. Please see our full disclosure policy HERE. 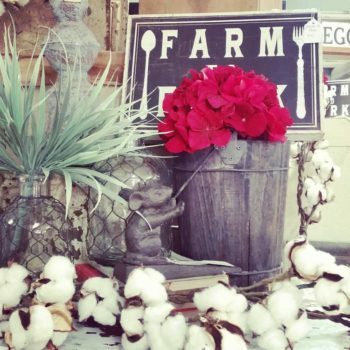 One of the number one hot spots in Waco is Magnolia Market. Here are shops that will give you that same feel (might even be cheaper too). 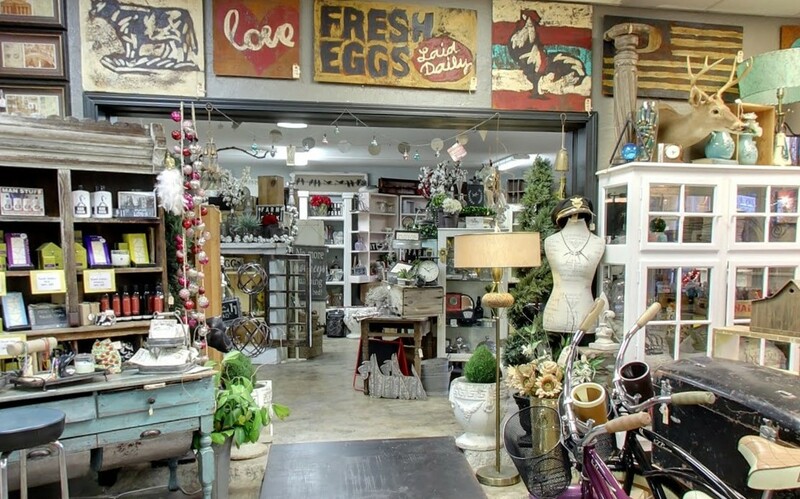 **There are definitely more places to shop here, including additional antique and thrift stores. 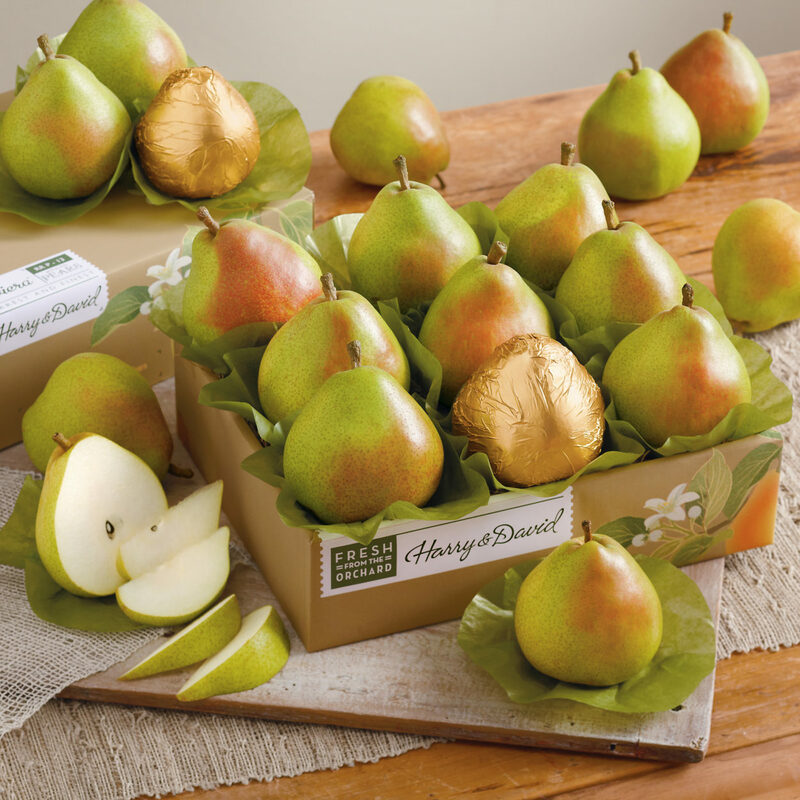 Home to the famous Royal Rivera Pears! 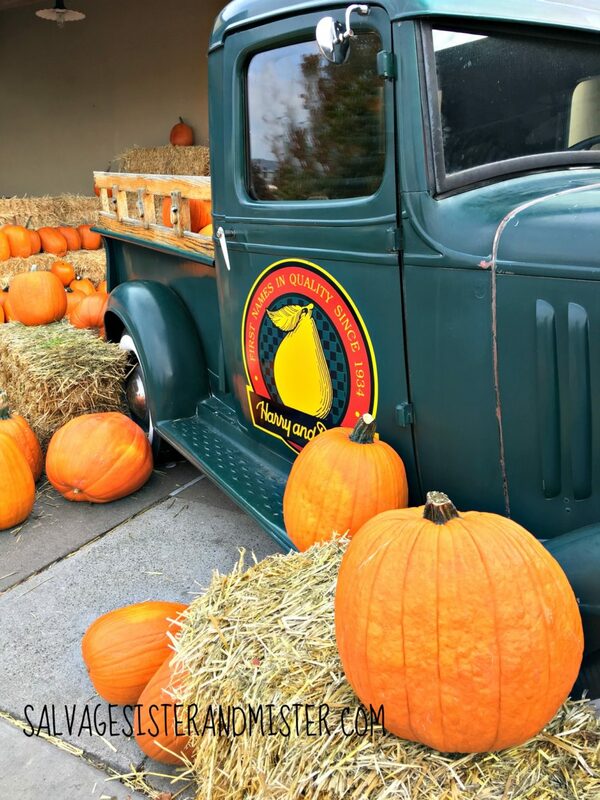 This is not only an International gift business, their headquarters are right here along with their pear orchards. They offer daily tours. 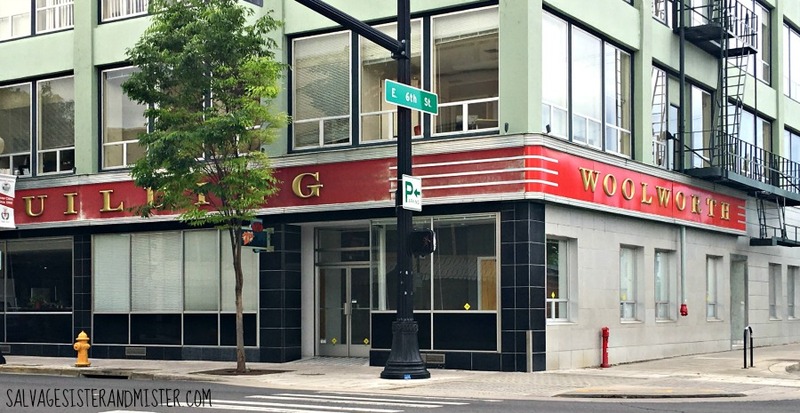 The Woolworths Building, 29 N Central Ave.
You don’t see too many of these around anymore. It’s the PNW so we got that. **These are just a few of the many places you can enjoy pick up your favorite drink. 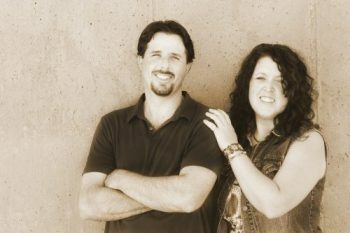 And as far as CHIP AND JO – Well I really don’t anticipate you will see them in Waco either, BUT if you need to SEE them, pull up a picture online as you walk around our town…lol. 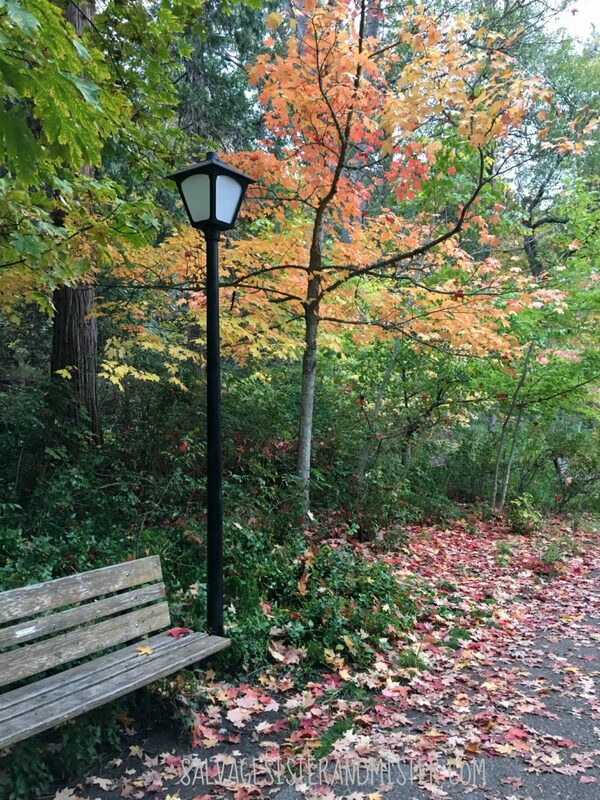 Speaking of Ashland: It is home to the Shakespeare festival and Lithia Park. It’s about a 15 mile drive but such a fun town to visit. Lots of local shops, food, and B&B’s there as well. 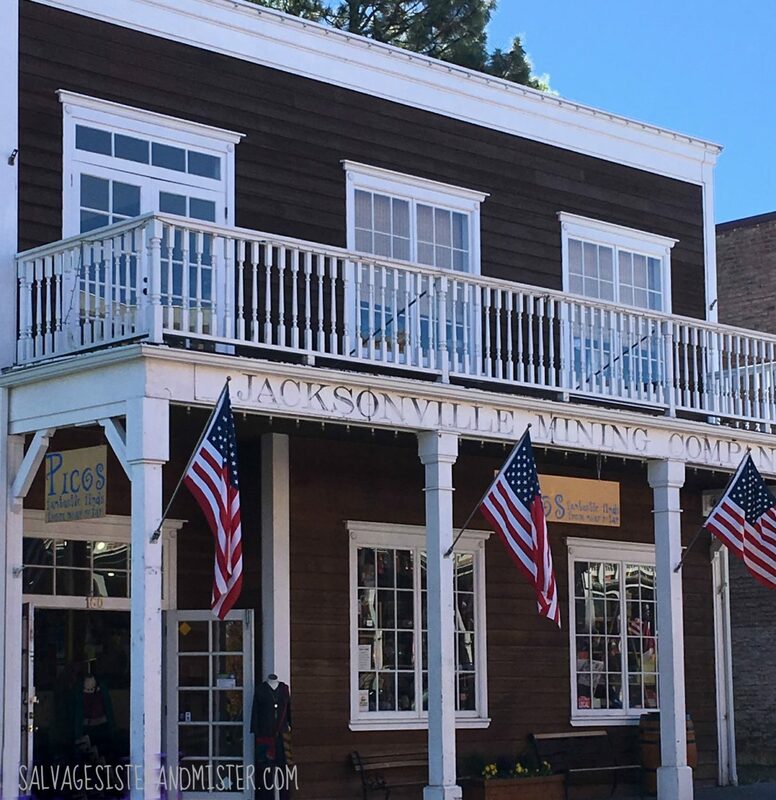 And another town to visit here, Jacksonville. It’s a historic mining town filled old fashioned shops. Can you tell, I love the area? 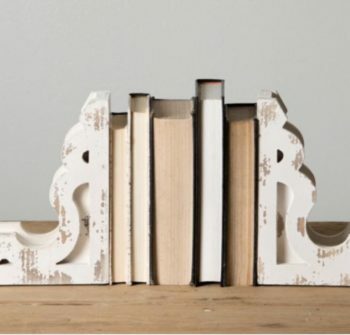 Here is a GIVEAWAY to help share in that Fixer Upper feel. **Available to US residents only. Must be 18 years or older. I so need to get to that area. I love finding quaint places close to home, and like you I’m glad we have many of them at our fingertips. Kirstin, Can’t wait for you to come down this way!!! I’m planning to go to Portland in the fall. Now I’ll have to stop in Medford, too! Thanks for sharing those cute shops!!! Oh Ann, This area is so pretty in the Fall!!! I have some junkin places too so let me know if you stop. Looks like such a beautiful state. Thanks so much for stopping by my friend. If you ever come for a visit, I’ll show you around! I would love to come visit that area one day! Every single place you listed would be on my to visit list! Ashley, I love it here. Hope you get to visit one day! My husband has visited out there a few times and says I would love it, hopefully we can both make it that way and I can check out some of these great places!! Erin, You will love it here. So much beauty! I would love to visit both places ! I have to put this area on my to visit list. Thanks for sharing, and thanks for the chance to win your great giveaway! Dori, If you get a chance to visit the area, do it! Oh and Crater Lake is a must see (about 2 hrs away). Oregon has so many beautiful things to see. We used to live in Salem. Everything is always so green there! How funny as that’s where I was suppose to end up, Salem. Anyways, yes we do love the green here for sure. I’m ready to pack my backs and head to Northwest! Gorgeous. I’ll pack with the extra bag like going to SNAP for all the goodies I’ll end up buying. I have a room waiting for you!!!!!!!!!!!!!!!!! Sounds like such a wonderfully peaceful place! Bonus? Meeting THE Salvage Sister and Mister! Pat, You are welcome here anytime. Would love to take you on a tour. I’d love to go shopping in medford, it looks lovely! Jessica, And there are some other gems here as well. Hope you get a chance to visit. Oregon has been on my list of states to visit. I love Ashland and Medford. It’s beautiful and those shops are amazing. I can’t wait to go. I might change my vacation plans. Thank you for this awesome post and beautiful giveaway. Tami, That would be a terrific adventure! You should totally do it. Many organizations to work with. I’d like to visit the John Day area. I haven’t been out to that area but need to for sure! What a beautiful area. I have never been that far west so I will travel vicariously through your beautiful posts. You will have to get out this way some time. It’s my heart place! Looks like a beautiful place! I have a sister who may be moving to the Portland area for a job transfer; I’ll have to show her this. Sara, Portland is so fun and has a lot of yummy food for sure. It is growing leaps and bounds so the traffic can be a pain but its a great town. Tahnks for stopping by! I grew up in Southern Oregon and living somewhere else for the last 20 years has made me grow to appreciate what a gorgeous area it is. I get to come back every month to visit my dad and have my favorite places I go to while in town. I’ve been driving by the Coop de Ville on the last few visits and am going to make time to stop in there on my next trip. Elena, We feel your pain. We left this area for Arizona “temporarily” aka 15 yrs. We just moved back a few years ago. Great Post! Now I need to venture out and take a look around our surrounding areas! Tammy, Yes, so much to see and do for sure! I was born in Oakland CA and grew up in the Bay Area….lived a good part of my life in Diablo, before moving up to Placerville. And luckily, she married me ANYWAY! Now we have 12 children, 7 grandchildren and guess where our family’s #1 place to visit is!?! 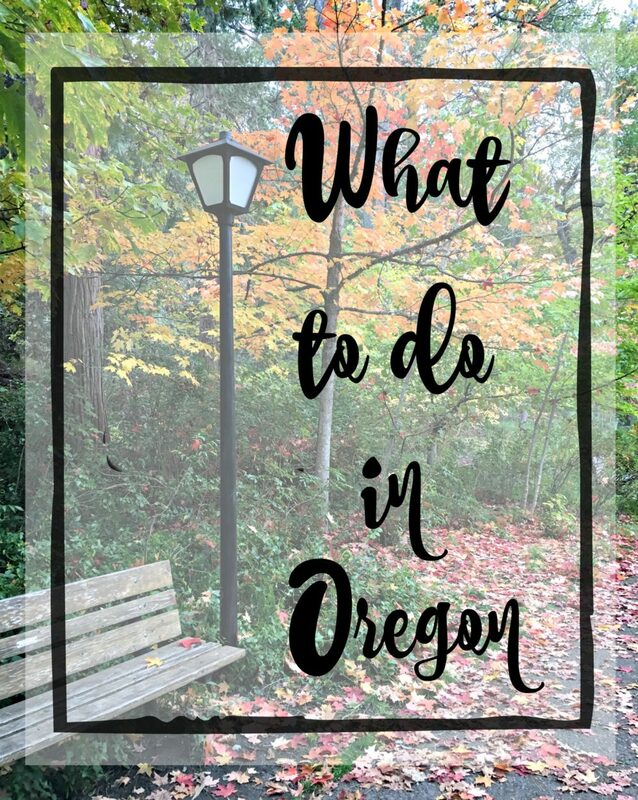 My wife and I are planning our next anniversary (#27) to go to Oregon for a week…and I want to plan something where we can have a small, local town experience….with snuggles and walks and good places to eat and people aren’t afraid to tell us their stories, cause’ we LOVE people. Maybe we should talk further and we could be a story for your blog if we come your way? Thank you for sharing this. I’ve been home, ill and in bed and this lifted my spirits, Deborah. Jaime, What a great story! I am glad you enjoy out state as much as we do. Where do you usually go? The upper Oregon Coast is also really fun too. Actually there is so much to see in this state that’s for sure. Enjoy your Anniversary. We are just a few years behind ya. I have always wanted to get over to Oregan and your post has made me want to go even more now!!! Sam, I sure hope you get to visit. So much to see here! It is my heart state for sure! Michelle, We just have the building but it’s not an actual woolworths anymore. Just think it’s a cool building to have here though. Hopefully youll get a chance to visit Oregon some day. I love this state. Jeannee, Yes, you have to visit HERE!! !